Marangoni, A.G., Idziak, S.H.J., Vega, C., Batte, H., Ollivon, M., Jantzi, P.S. and Rush, J.W. 2007. 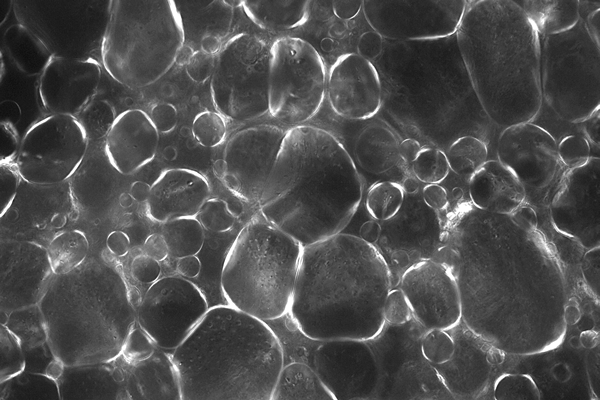 Oil Microencapsulation Attenuates Acute Elevation of Blood Lipids and Insulin in Humans. Soft Matter 3: 183-187. Marangoni, A.G. 2007. A trans fat free future – a commentary. INFORM 18(4): 281-283. Batte, H., Wright, A.J., Idziak, S.H.J. and Marangoni, A.G. 2007. Phase behavior, stability and mesomorphism of monostearin-oil-water gels. Food Biophysics 2: 29-37. Batte, H., Wright, A.J., Idziak, S.H.J. and Marangoni, A.G. 2007. Effect of processing conditions on the structure of Monostearin-oil water gels. Food Research International 40: 982-988. Rush, J.W.E., Jantzi, P.S., Dupak, K., Idziak, S.H.J. and Marangoni, A.G. 2008. Effect of food preparation on the structure and metabolic responses to a monstearin-oil-water gel-based spread. Food Research International 41: 1065-1071. Rush, J.W.E., Jantzi, P.S., Dupak, K., Idziak, S.H.J. and Marangoni, A.G. 2009. Acute Metabolic Responses to Butter, Margarine, and a Novel Fat-Based Spread. Food Research International 42: 1034-1039. Hughes, N.E., Marangoni, A.G., Rogers, M.A. and Rush, J.W.E. 2009. Potential food applications of edible oil organogels. Trends in Food Science and Technology 8: 470-480. Zetzl, A., Ollivon, M. and Marangoni, A.G. 2009. Coupled Synchrotron X-ray and microcalorimetry analysis of the mesomorphic phases of monostearin-stearic acid mixtures. Crystal Growth and Design 9: 3928-3933. Huschka, B., Challacombe, C., Marangoni, A.G., Seetharaman, K. 2011. Comparison of oil, shortening, and a structured shortening on wheat dough rheology and on starch pasting properties. Cereal Chemistry 88:253–259. Janzti, P.S., Marangoni, A.G., Idziak, S.H.J., and Rush, J.W.E. 2013. Markers of cardiovascular risk and metabolism assessed on multiple baseline occasions and in response to a single fatty meal in healthy young adults. Food Digestion 4:49- 57. Wright, A.J., Pinto, C., Tulk, H., McCluskey, J., Goldstein, A., Huschka, B., Marangoni, A.G. and Seetharaman, K. 2014. Monoacylglycerol gel offers improved lipid profiles in high and low moisture baked products but does not influence circulating markers of postprandial lipid and glucose metabolism. Food and Function 5, 882-893. Zetzl, A.K. and Marangoni, A.G. 2014. 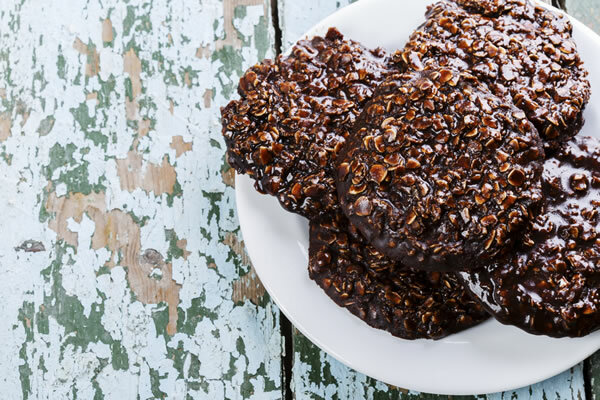 Structured Emulsions and Edible Oleogels as Solutions to Trans Fat. In Trans Fats Alternatives (Khodali, D., Ed.). AOCS Press, Urbana, IL, U.S.A.
Wang, F.C. and Marangoni, A.G. 2014. Nature and dynamics of monostearin phase transitions in water: stability and the sub-α-gel phase. RSC Advances 4: 50417. Wang, F.C. and Marangoni, A.G. 2015. Effect of Intrinsic and Extrinsic Factors on the Stability of the α-gel Phase of a GMS-Water System. RSC Advances 5: 43121-43129. Wang, F.C. and Marangoni, A.G. 2015. Internal and External Factors affecting the Stability of Glycerol Monostearate Structured Emulsions. RSC Advances 5: 93108-93116. Wang, F.C. and Marangoni, A.G. 2015. pH and Stability of the α-gel phase in glycerol monostearate-water systems using sodium stearoyl lactylate and sodium stearate as the co-emulsifier. RSC Advances 5: 96746 - 96749. Wang, F.C., Gravelle, A.J., Blake, A.I. and Marangoni, A.G. 2016. Novel Trans Fat Replacement Strategies. Current Opinion in Food Science 7: 27-34. Wang, F.C., Peyronel, M.F. and Marangoni, A.G. 2016. Phase diagram of glycerol monostearate and sodium stearoyl lactylate. Crystal Growth and Design 16: 297–306. Wang, F.C. and Marangoni, A.G. 2015. Microstructural basis for water release from glycerol monostearate structured emulsions upon transformation from the a-gel to the coagel phase. Food Structure 7: 1-5. Wang, F.C., Challacombe, C. and Marangoni, A.G. 2016. Effect of the addition of palm stearin and storage temperatures on the thermal properties of glycerol monostearate–structured emulsions. Food Research International 79: 29-32.